What would you pay for complete peace of mind? The fact is, that’s just what you get with waterproof flooring. It guards your home not only against such situations as flood damage, but also protects you against spills that can come from faulty water pipes or appliances, basement leaks or even just an excessive amount of humidity or moisture. What’s more, there are many gorgeous styles and designs to choose from, so you never have to worry about matching your home’s décor. All of that comes together to give you a complete package that is certainly worth the budget. 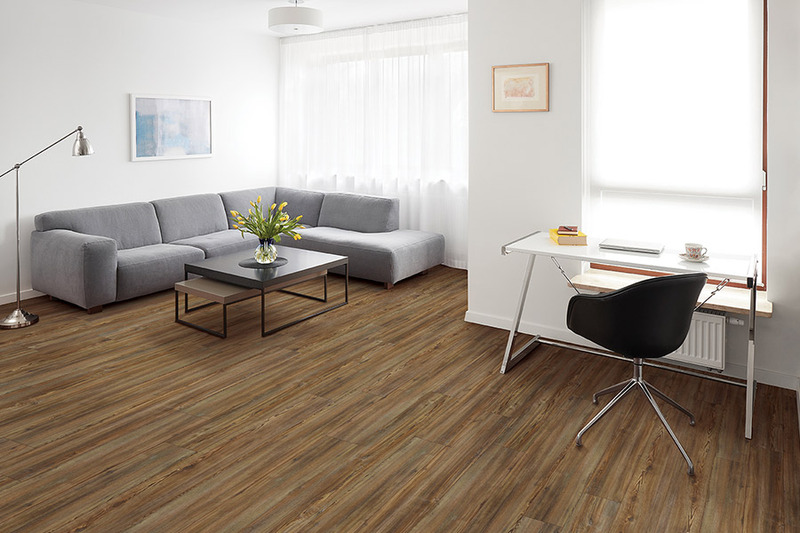 At FloorQuest, we not only work to match you with the perfect flooring for your lifestyle and budget, but we are also available to install that same flooring for you. Our experienced installers offer service you can rely on seasoned with advice you will appreciate. We invite you to get the entire process started simply by visiting one of our four showrooms, located in Oshkosh, Fond du Lac, Waukesha and Sturtevant, WI. From those locations, we serve areas such as Oshkosh, Omro, Neenah, Fond du Lac, Waukesha, Pewaukee, Sturtevant and Racine. We look forward to serving you too. Of course, the most obvious benefit of waterproof flooring is the fact that it is completely impervious to water damage. This can be the driving force behind searching this product our in the first place, or it can be an amazing benefit of find a floor covering you’re in love with, which just happens to also be waterproof. Either way you come to this flooring material, we’re sure you’ll be pleasantly surprised. 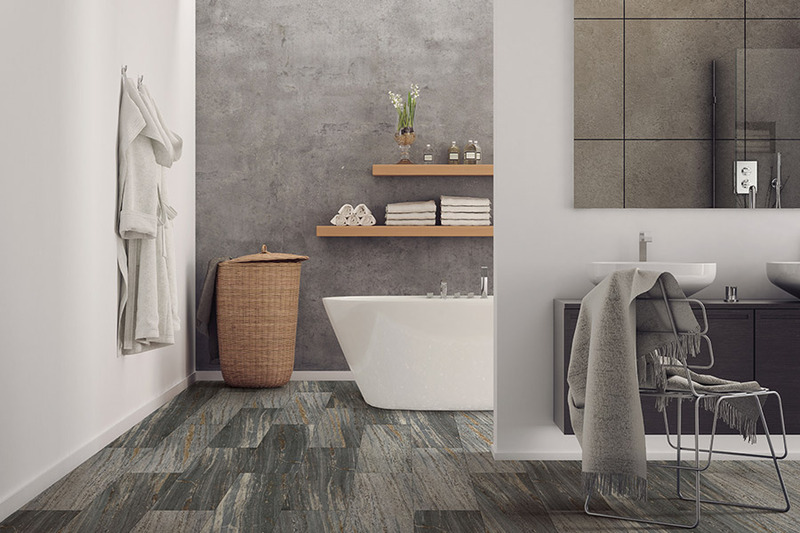 In the waterproof niche, you can choose from a variety of different flooring types. 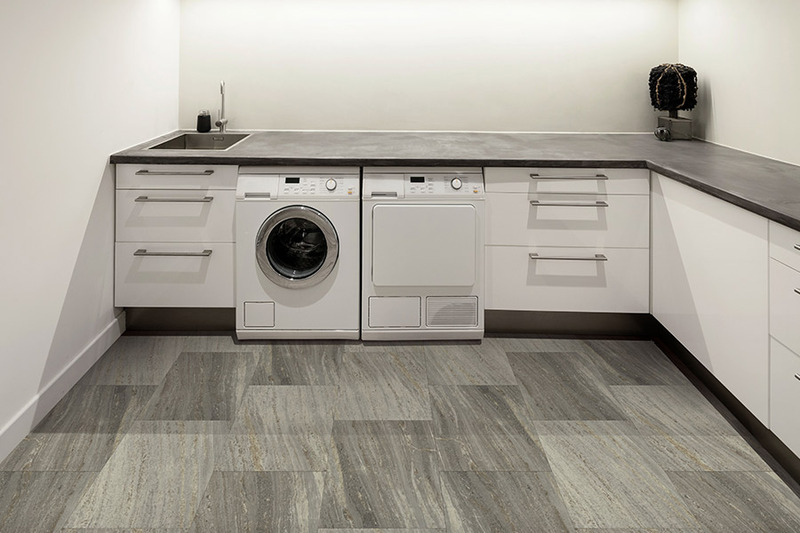 Some of these include luxury vinyl, laminate, natural stone and porcelain tile. In some cases, you can even find waterproof carpet, which most people utilize in basements or on patios. In these different materials, you will have a vast array of styles and looks to choose from. 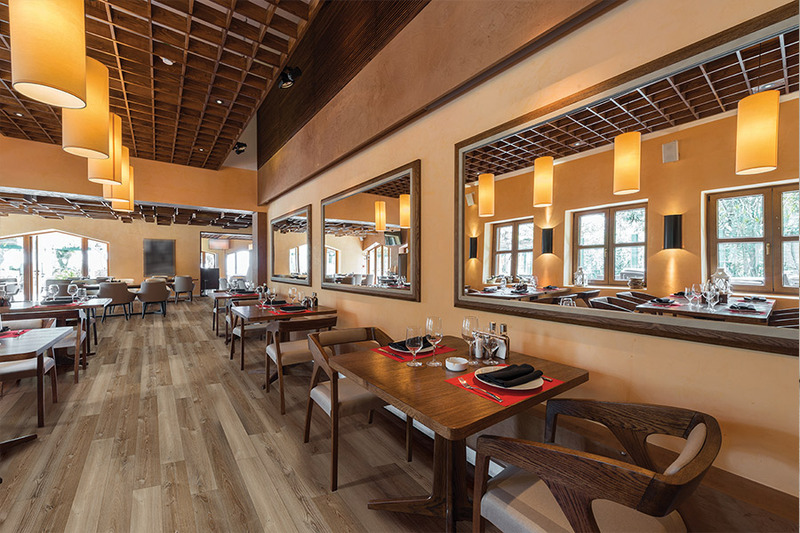 Some will offer an amazing realism to all natural materials such as solid hardwood or stone, while others offer a more eclectic and artistic look, for a truly unique flooring experience. 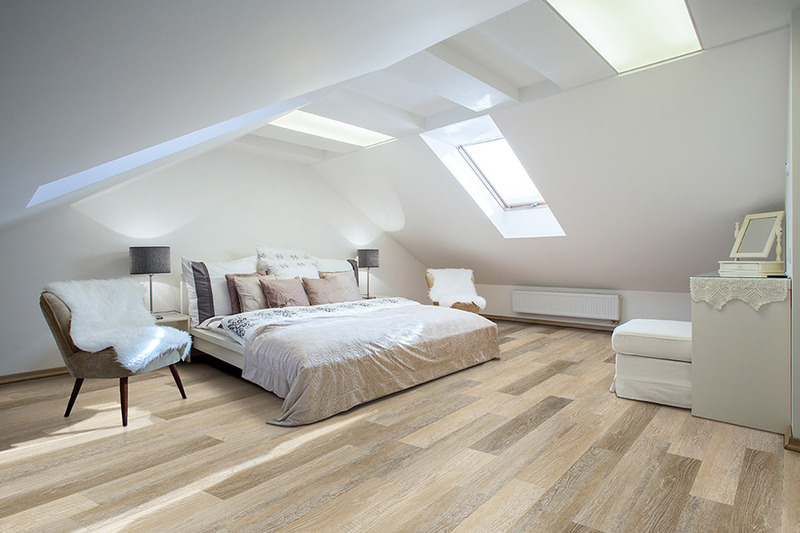 Installation methods will vary, based on the material that you choose, but all waterproof flooring is easily installed by an experienced professional installer. Your flooring specialist will explain all the details to you when you come in for a visit.